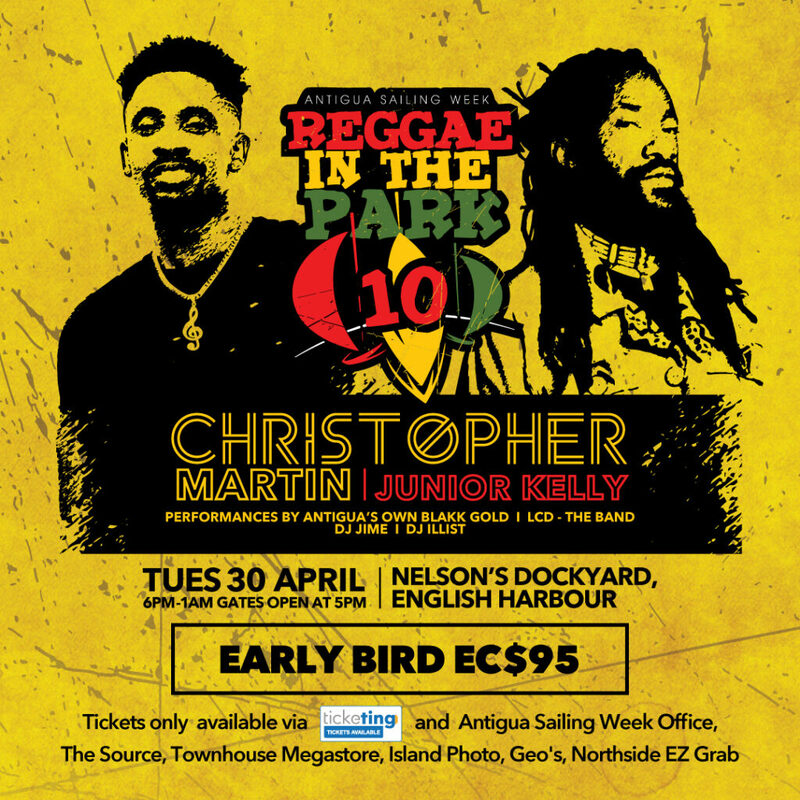 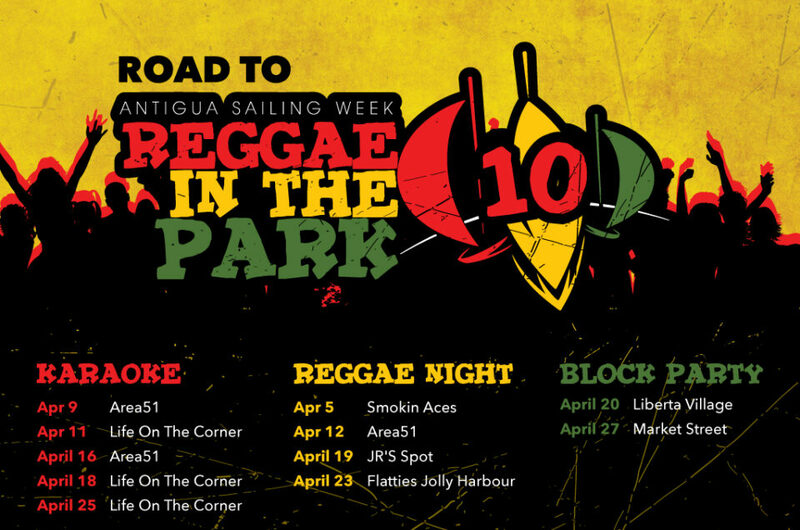 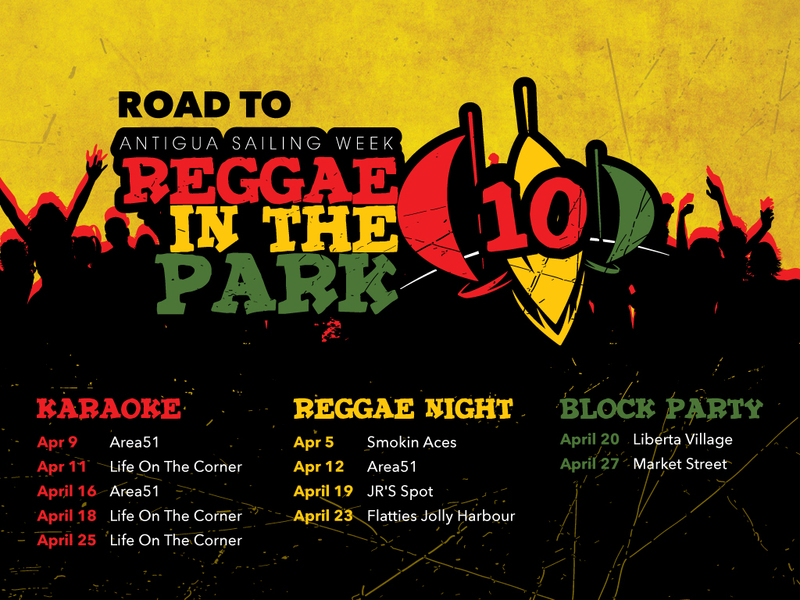 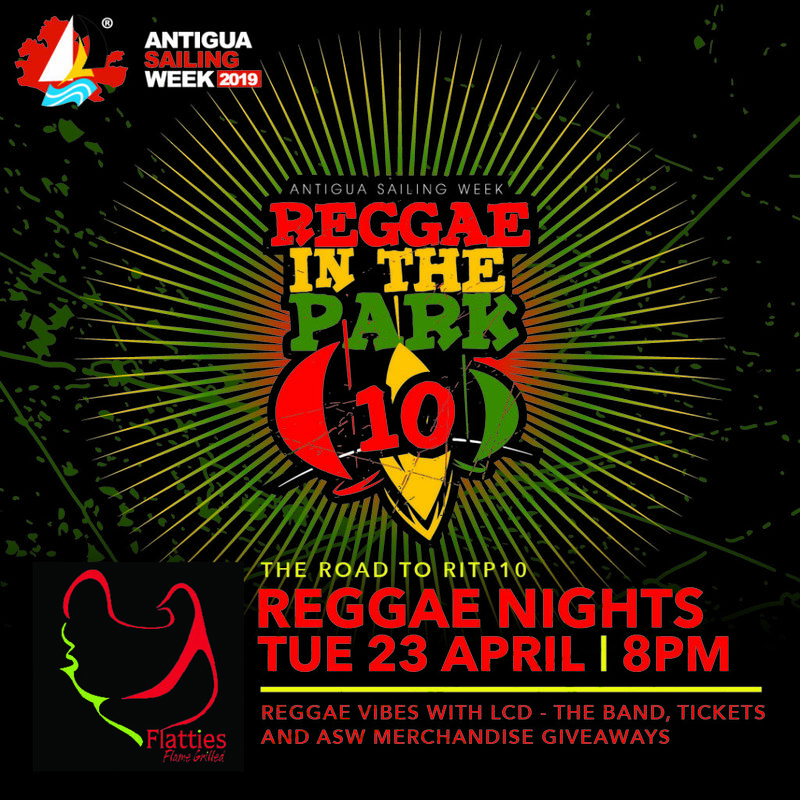 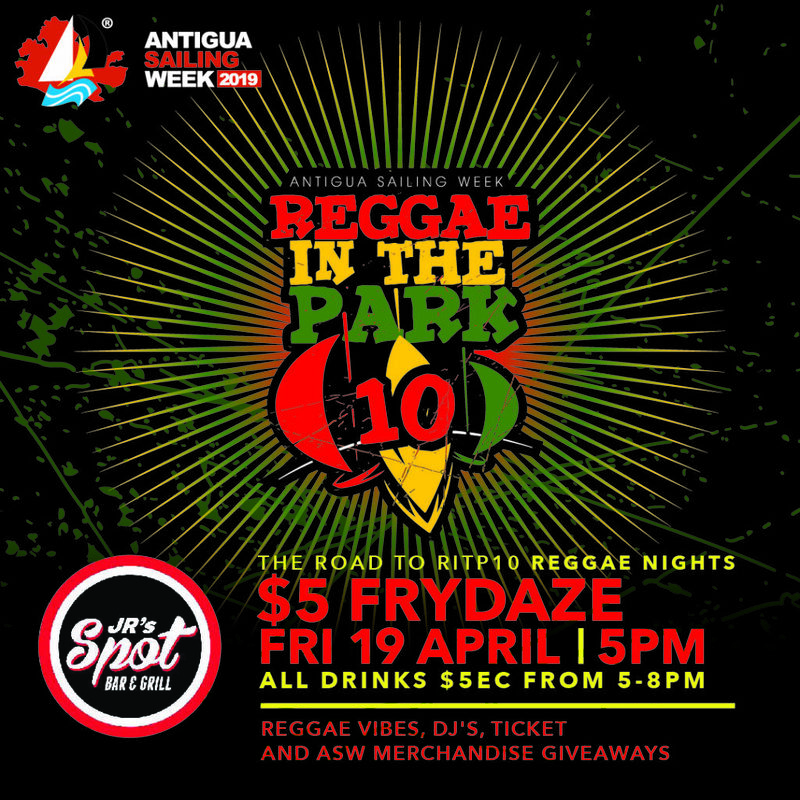 Antigua Sailing Week is organizing fun warm up events around the island to celebrate the 10th edition of Reggae In the Park with Christopher Martin and Junior Kelly. 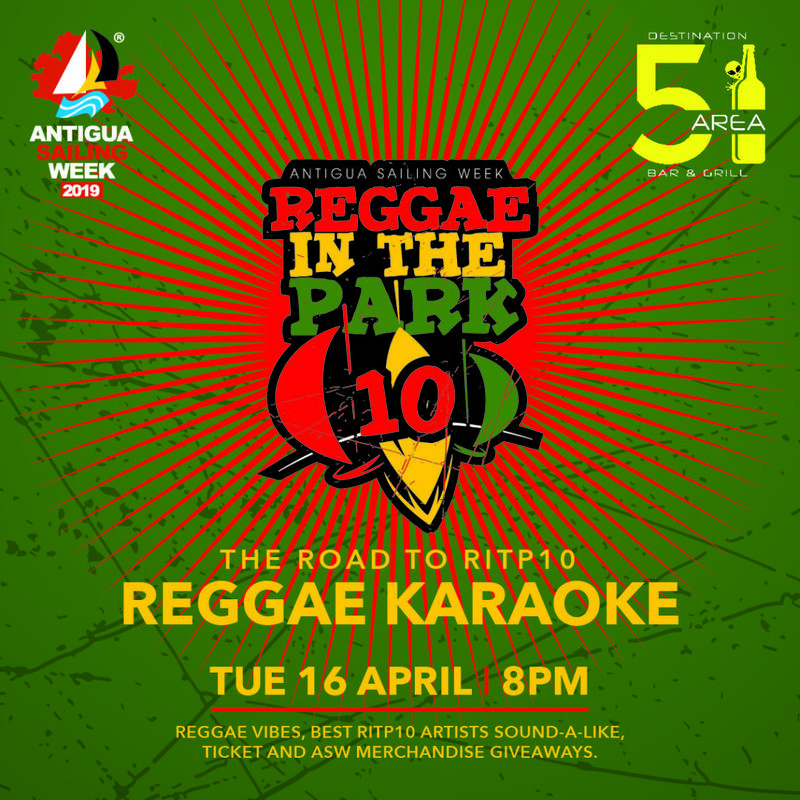 Win the sound-alike contests at Reggae Karaoke. 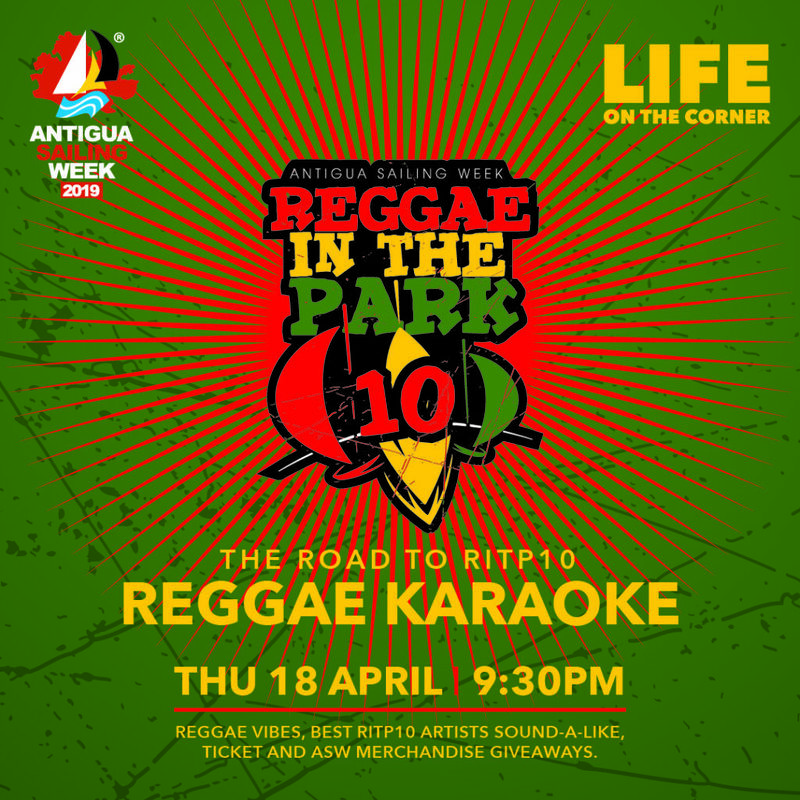 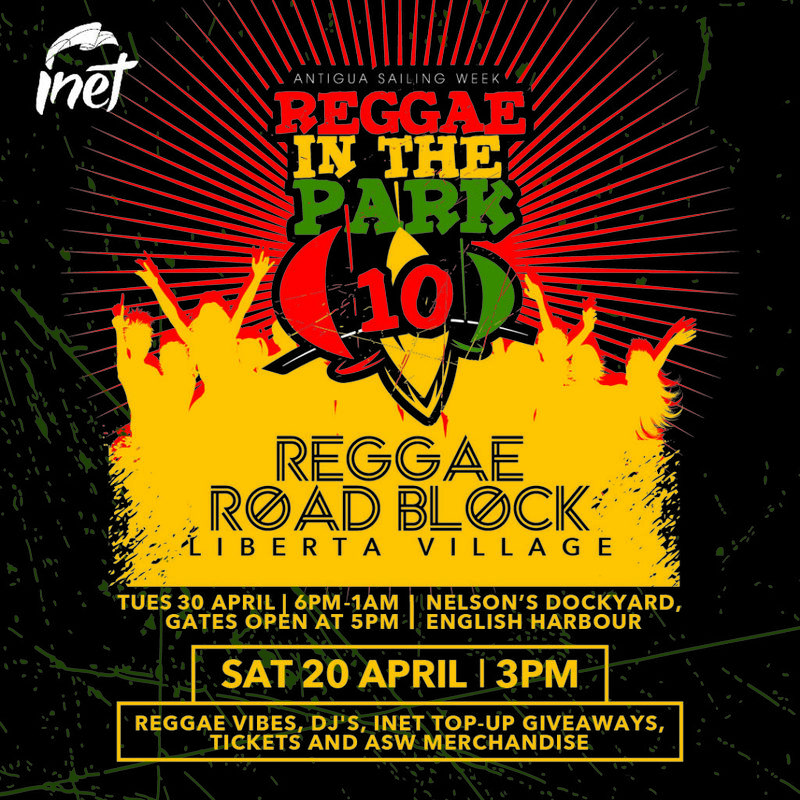 Answer trivia at Reggae Nights, or show up at one of two Reggae Road Blocks happening in town and country to win Reggae in The Park tickets, Chase the Race passes, Gill merchandise, Inet handsets, mobile top-ups and more.